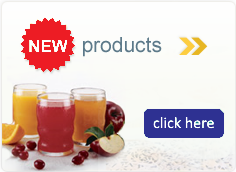 Ingredients: Protein from Collagen Hydrolysate and Whey Isolate, Purified Water, Sucrose, Phosphoric Acid, Tartaric Acid, Natural Flavors, L-Tryptophan, Sodium Phosphate, Potassium Sorbate and Sodium Benzoate (preservatives). Contains milk. 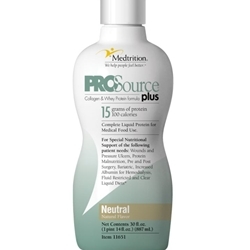 Prosource™ Plus, Neutral - 1/30 fl.oz. Prosource™ Plus, Neutral - 4/30 fl.oz.